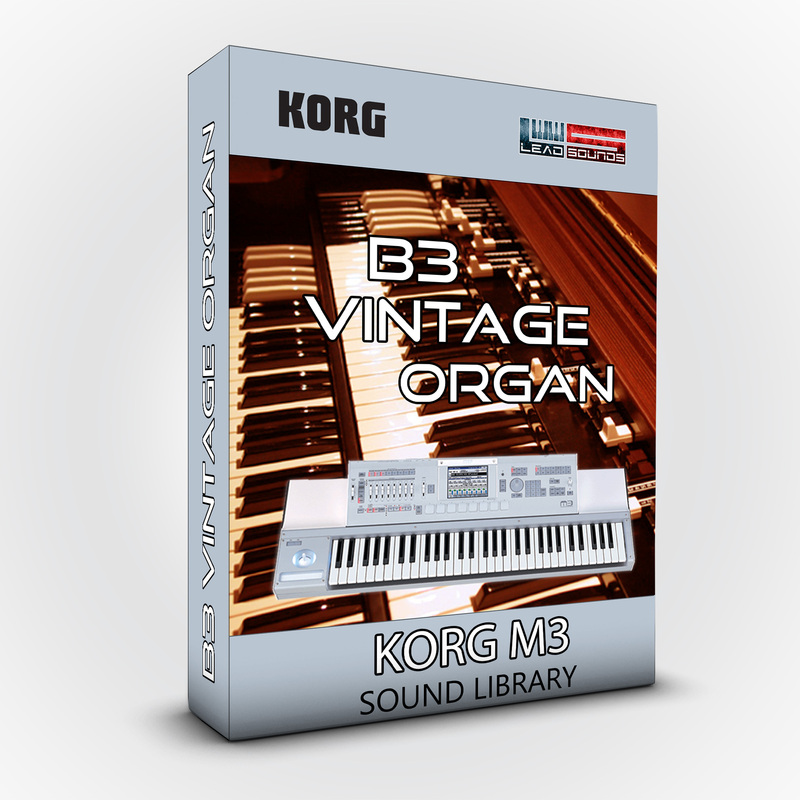 An incredible B3 hammond organ sound ready to play for Korg M3 !!! 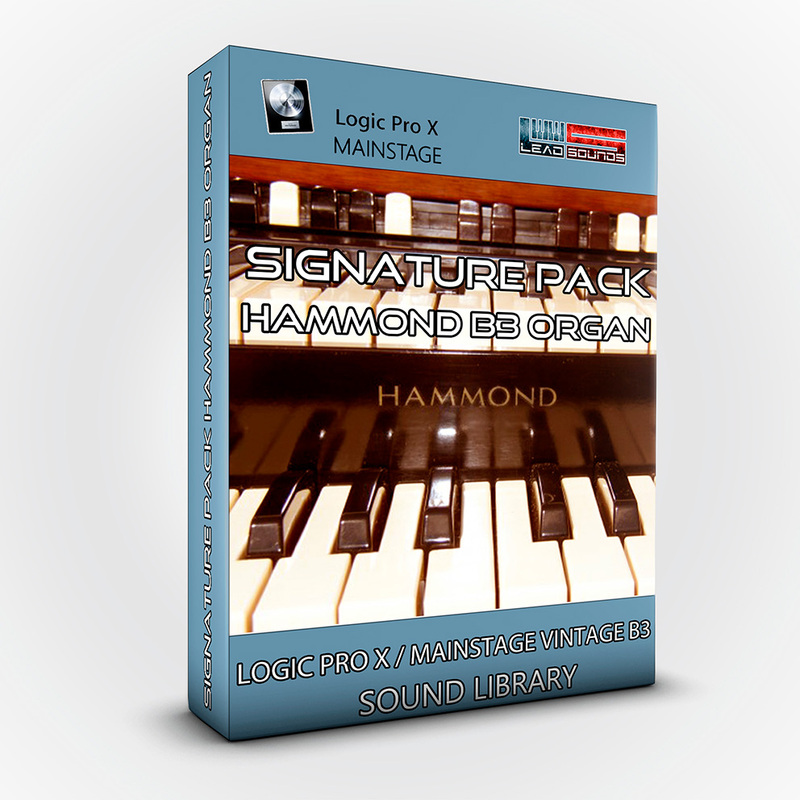 A new version for the Hammond Clone ! 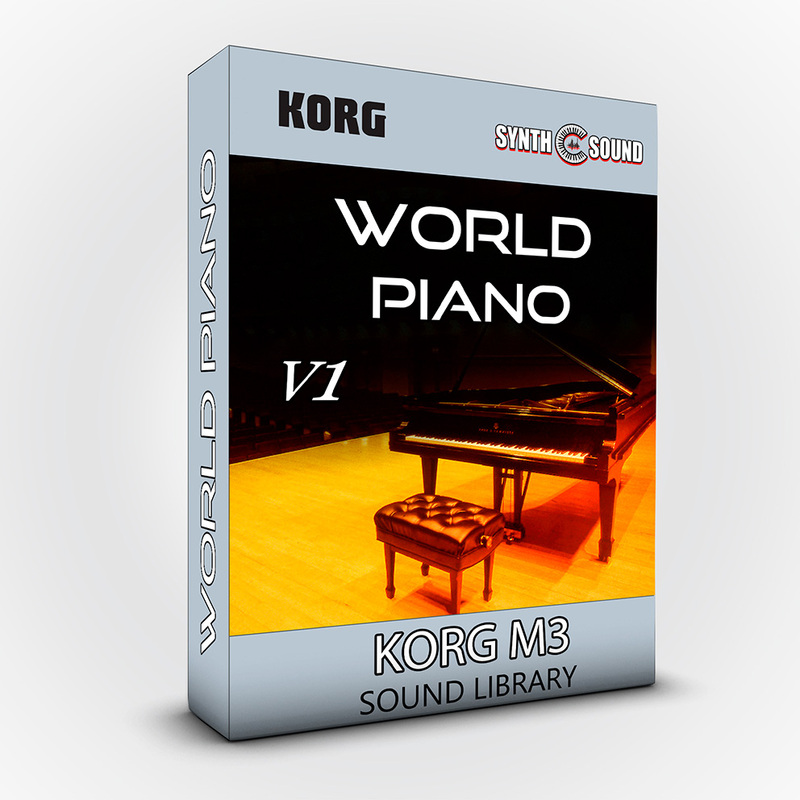 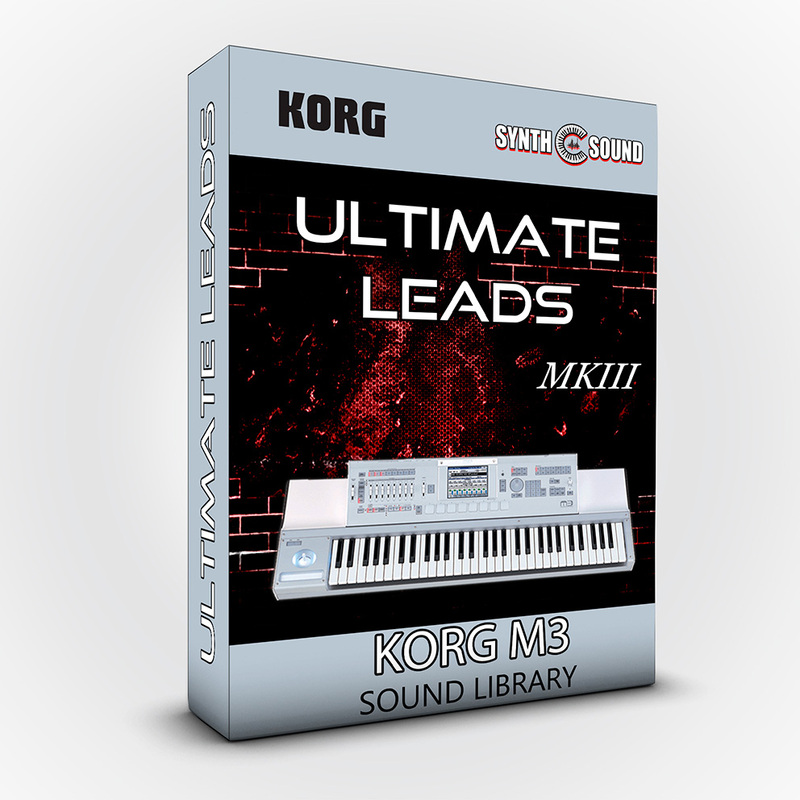 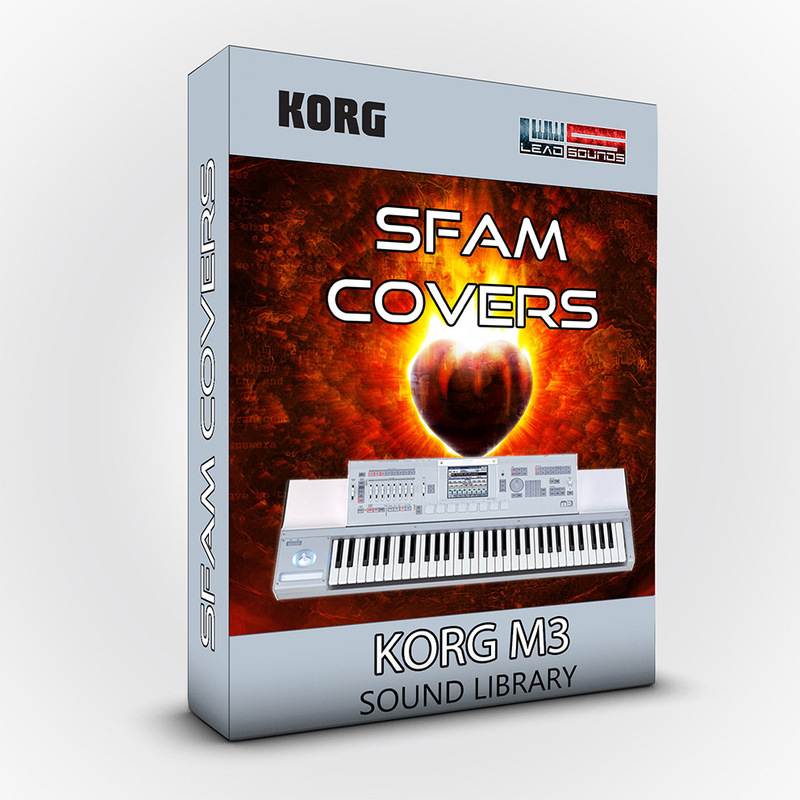 You will be able to reproduce the whole class and the beauty of the fabulous Hammond Organ in your Korg M3. 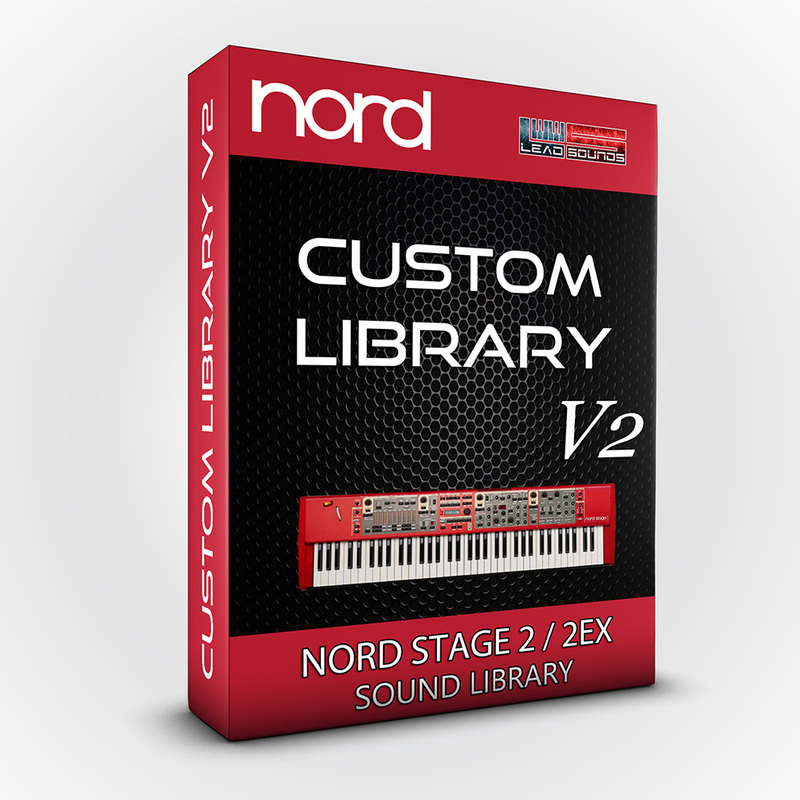 This revisioned version adds many real time controls such as the phisical drawbars ( sliders 1-8 ), 2nd or 3rd percussion ( sw1, sw2, respectively ) with single trigger mode, a cool drive distortion ( VALUE - slider #18 ), and Vibrato & Chorus mode ( TEMPO ). 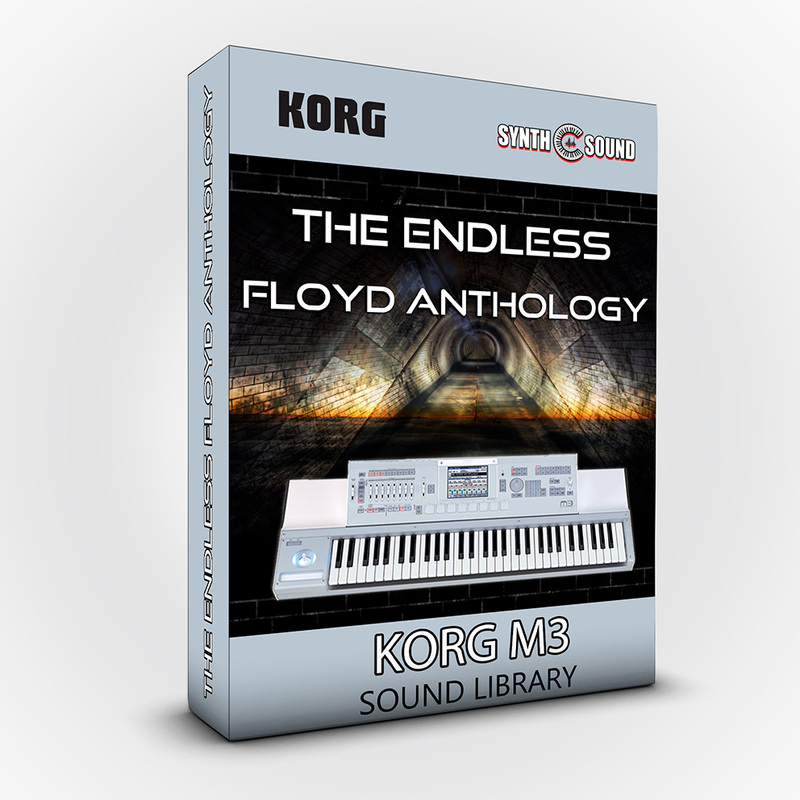 We gave you 2 files: in the " 888.pcg " file there is the classic 888 configuration with the possibility to choose how to activate the rotor switch; in the " HCLONEV2.pcg " file there is the real hammond clone with the possibility to change the sound tone directly from your sliders. 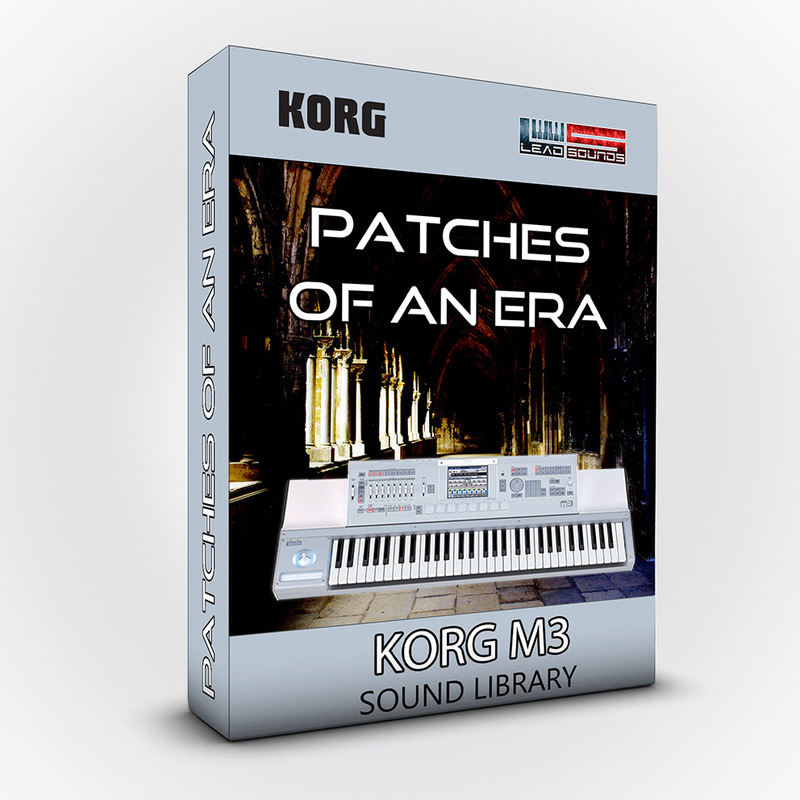 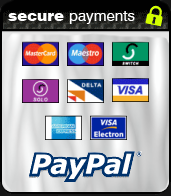 * Inspired and sampled by an original B3 Hammond Organ.